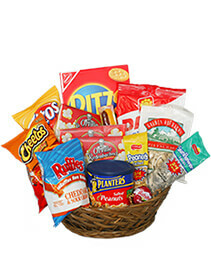 These are personalized gift baskets for boys and girls. 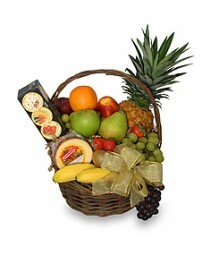 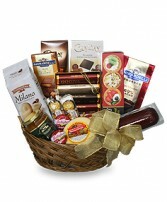 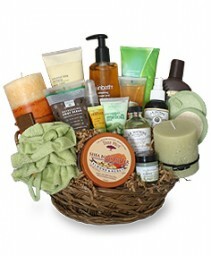 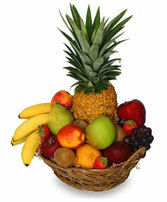 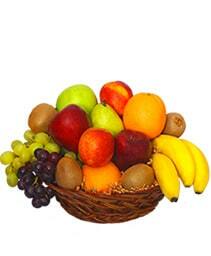 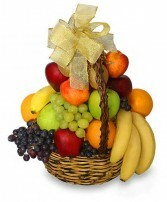 This beautiful gift basket is placed in a wagon. 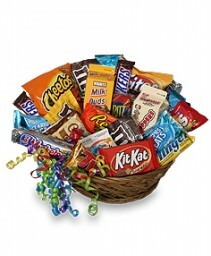 It can be any other item for a baby boy or girl to play with when they get a little older. 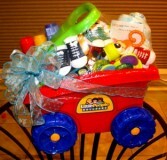 We fill the basket with socks, toys, receiving blankets, washcloths, books, learning items, teething rings, rattles, etc.